To bust the myth that e-cig manufacturers don't want studies to be done on their devices, "lest the dangers of their products be exposed" – or something like that. One of the main critiques of vaping is the lack of research done on nicotine delivery devices. However, in the last few years there have actually been scores of clinical tests and trials which shed a positive light on e-cigs – unfortunately, they didn't get the media coverage they deserved. After analyzing the results of a 2014 survey of 1300 undergraduate American college students, experts found that only three had started smoking tobacco cigarettes after being introduced to nicotine through e-cigs. In the American Journal of Preventative Medicine, researchers concluded: "Uptake of ETPs (dissolvables, snus, and e-cigs) is poor, unlike cigarettes and SLT (smokeless tobacco), and does not appear to lead to significant daily/non-daily use of cigarettes." Six doctors conducted a series of tests on secondhand vapor and determined that e-cig vapor contains no combustion-related toxins, unlike smoke from tobacco cigarettes. In the vapor, they found only trace amounts of nicotine – 10 times less than the average concentration of nicotine from smoking. They submitted their final results to the Oxford Journal, saying: "The study showed that e-cigarettes are a source of secondhand exposure to nicotine but not to combustion toxicants." After examining the effect of 20 different e-liquids on cardiovascular health, researchers published their findings in The International Journal of Environmental Research and Public Health, concluding that vaping has no negative side effects on the heart, as some critics claim. By comparing 15 smokers and 15 non-smokers, researchers in Greece were able to measure the effect of smoking and vaping on lung function. They ascertained that secondhand exposure to tobacco smoke was more damaging to the respiratory system than first-hand vaping. In conclusion: "Neither a brief session of active e-cigarette smoking nor passive e-cigarette smoking significantly affected the lung function." The U.S. Fire Administration extinguished the widespread rumor that e-cigs are a serious source of fire danger, stating that incidents involving vaping-caused fires and explosions are rare. Although more than 2.5 million Americans use e-cigs, only 25 cases of an explosion or fire involving one of these devices have ever been reported. Of these accidents, nine resulted in injuries and there were no deaths. As the USFA ultimately concluded: "Considering the vast number of products in the field that use lithium-ion batteries, however, it is clear that the failure rates are low." A scientific review by Queen Mary University of London recently stated that "although there are gaps in the knowledge that require further research, the current evidence about e-cigarettes does not justify regulating them more strictly than, or even as strictly as, conventional cigarettes." Two-thirds (67%) of the North Carolina doctors and physicians surveyed in 2013 believe that e-cigs can be a helpful smoking cessation aid, and 35% have recommended them to their patients. 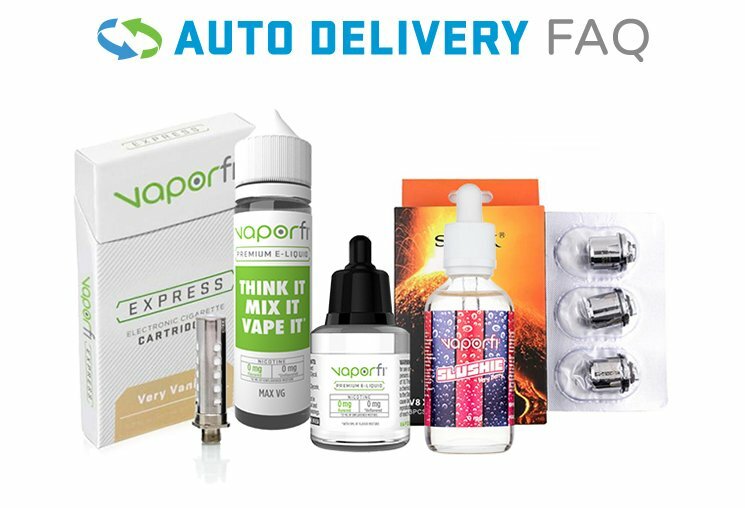 When you're try out vaping for yourself, choose from one of our e-cig starter kits and join the vaping movement!